A lot of people have been asking lately about MOOCs. If you have not heard of MOOCs they are Massive Open Online Courses, essentially free college courses by schools like Johns Hopkins University, University of Pennsylvania and Yale University and offered on platforms such as Coursera, Udacity and edX They are college level courses offered online and free to anyone who signs up. Right now you cannot get college credit for the classes but that may be a paid option in the future. My initial reaction was that this was not anything really new. Distance Education, Distributed Learning, Online Classes and Educational Television have been going on for years. In fact Johns Hopkins University began broadcasting “The Johns Hopkins Science Review” on WAAM as early as 1948. (You can see full episodes of this pioneering educational program on YouTube.) In fact I talked about this at length in two blogs a few years ago: Free! The price of Educational Television: Part 1 and Part 2. Teaching online classes on the internet really did not seem new to me. It is something that I had been involved in at the University of Washington’s UWTV and the ResearchChannel for years. The name is new and the companies distributing the MOOCs are new but the idea of teaching classes using video is not that new. The online technology these companies are using is new and this gives the universities and educational institutions more effective ways to distribute their programs. 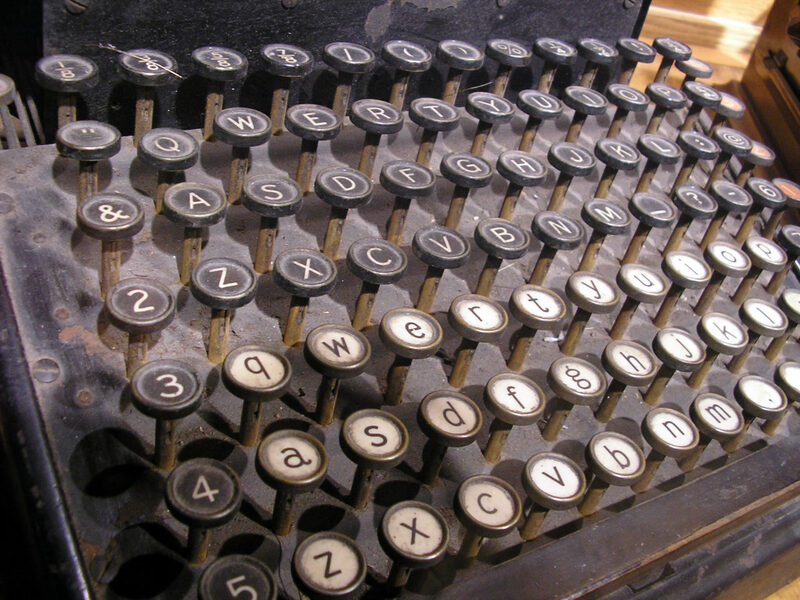 Many people equate new technology with new ideas but what technology often does is take old ideas and makes their implementation more efficient. One of the problems with old ideas, especially when coupled with new technology, is that when new people discover them they tend to start from the beginning, reinventing the wheel so to speak. They do not realize that there is a world of experience and wisdom, trial and error, and successes and failures they can learn from. In her keynote address, Why Quality Maters in the Battle for Online Education’s Future, to the Texas Distance Learning Association Conference in March, 2013 Dr. Susan C. Aldridge, the Senior Fellow at the American Association of State Colleges and Universities, stressed that distance educators, with decades of experience in online education, have a lot to offer as faculty and administrators rush headlong to jump on the MOOC bandwagon. I would have to agree with her assessment. I will be discussing many of the quality questions in future blogs and posts. 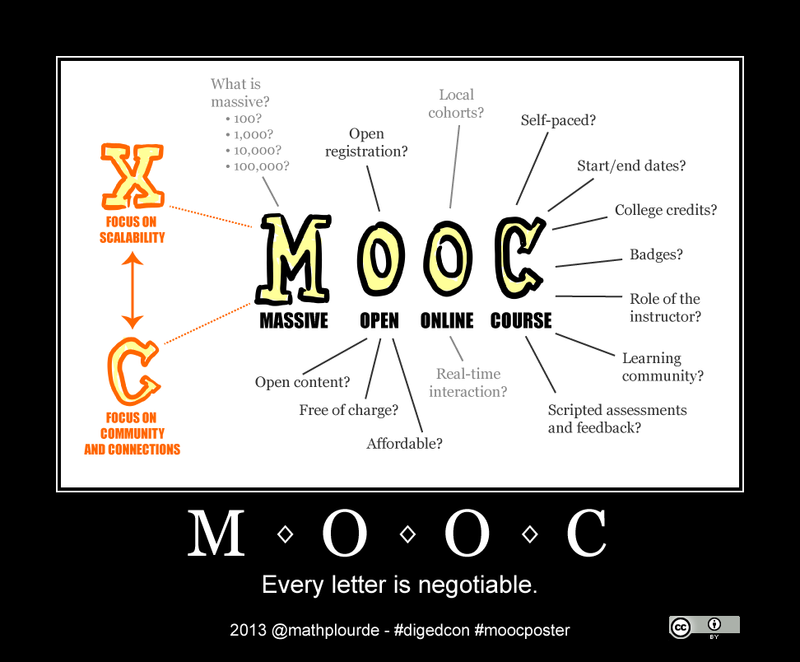 Are you involved in MOOCs? What is your impression? What do you think of quality control and presentation? I would love to hear about your perspective and experience. If you are producing educational videos contact us for a free evaluation. My blog includes posts written for Image Media Partners and Tim Lorang Consulting. ©2019 Seattle Brewery Walking Tour. All Rights Reserved.